Time management, communication and follow-up are just a few of O’Sullivan abilities that helped her become recognized as a consistent Top Producer. Her other accolades include: a member of the National Board of Realtors and Atlanta Realtors Association (ARA), an ARA Top Producer Life Member, Zillow 5 Star Agent and No. 1 Agent in Sharp Real Estate for Vinings, Buckhead and Smyrna. O’Sullivan says her greatest accomplishments this past year are ranking among the 10 agents in the Atlanta Realtors Association who sold more than 50 units in 2017 and becoming an ARA Top Producer Life Member. 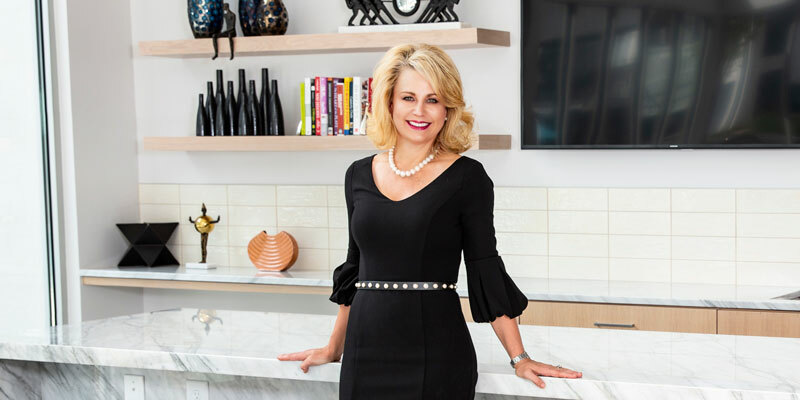 O’Sullivan uses a large variety of marketing resources to ensure the best exposure for her listings including her personal and company websites, as well as Zillow, Trulia, Hot Pads, Twitter, Instagram, LinkedIn and Nextdoor, among others.